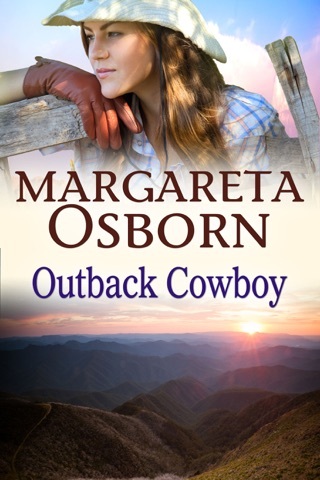 From the author of the bestselling Bella's Run comes another captivating rural romance set in the rugged, beautiful Australian bush. Hope's Road connects three very different properties, and three very different lives . For Tammy McCauley, Montmorency Downs is the last remaining tie to her family. 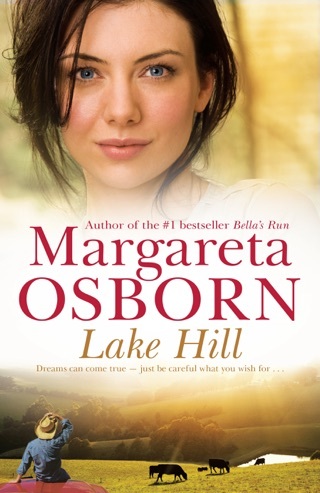 But land can make or break you - and, with her husband's latest treachery, how long can she hold on to it? Wild-dog trapper, Travis Hunter, is struggling as a single dad, unable to give his son, Billy, the thing he craves most. A complete family. 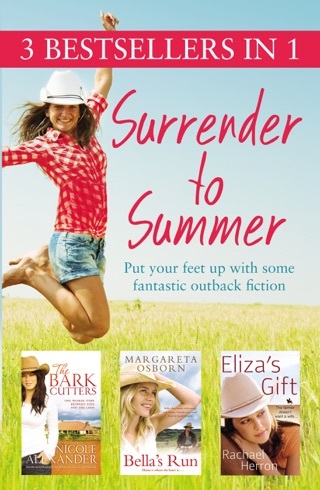 Then, out of the blue, a terrible event forces the three neighbours to confront each other - and the mistakes of their past . 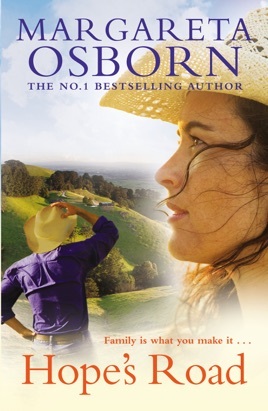 Osborn’s debut novel, Bella’s Run, was one of the runaway success stories of 2012, and in this follow-up, she delivers another charming countryside romance. 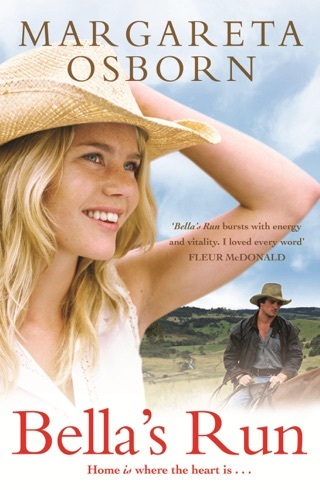 A Victorian highland farmer herself, she brings a great sense of authenticity and warmth to this tale of a small town and warring families. Awesome, felt i i was there on mc'cauleys hill, like i knew all of them. didnt want it to finish. A trmendous journey of anguish. Couldn't stop reading it. 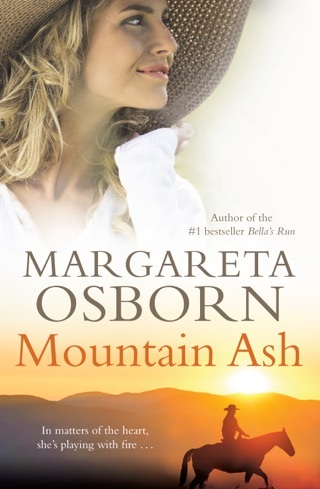 A must for anyone who believes in family and love, once again Margareta Osborn has triumphed.